NCADSP envisions a world where all children, adults and families in need of support services have the opportunity to live community-based lives of their choosing and are supported by Direct Support Professionals who have the knowledge, skills, and values needed to assist them in achieving their life goals. NCADSP’s mission is to enhance the quality of support provided to all children, adults and families through the provision of products, services, and certifications which elevate the status of Direct Support Professionals , improve practice standards, promote systems reform and, most importantly, advance the knowledge, skills, and values of Direct Support Professionals. NCADSP values the full participation of all children, adults and families in all aspects of community life through the provision of person-centered supports. We believe that high quality support requires all Direct Support Professionals follow the individual path suggested by the unique gifts, preferences and needs of each person they support, to walk in partnership with that person and those who love them, toward a life of opportunity, well-being, freedom, and contribution. Certifying highly qualified Direct Support Professionals incentivizes continuing education, and access to career pathways while providers may adopt using certifications as a means to justify increased compensation, thereby improving retention. Strengthening relationships and partnerships between Direct Support Professionals, and the children, adults and families in need of services, improves the quality of support. As part of our constant drive to enhance the quality of care for people and the skills of Direct Support Professionals, we have developed a moderated forum for NCADSP members to use to communicate with each other, trouble-shoot issues, explore training opportunities, etc.​ to help expand resources for those that get up every day to help others. We also have a “NCADSP Member’s Only” area loaded with information and resources, links to related webinars and discounts on training programs. 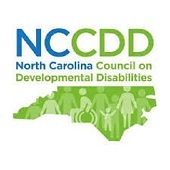 How can you support North Carolina’s Direct Support Professional’s? Sponsor our Third Annual Great Wolf Lodge Event – September 2017! 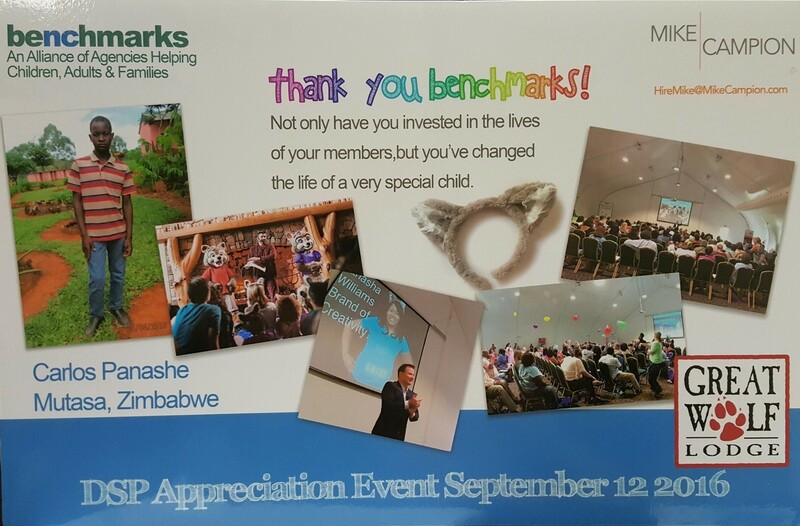 Benchmarks hosts an annual event to recognize and celebrate direct support professionals, the unsung heroes of providers who help support families, adults and children. 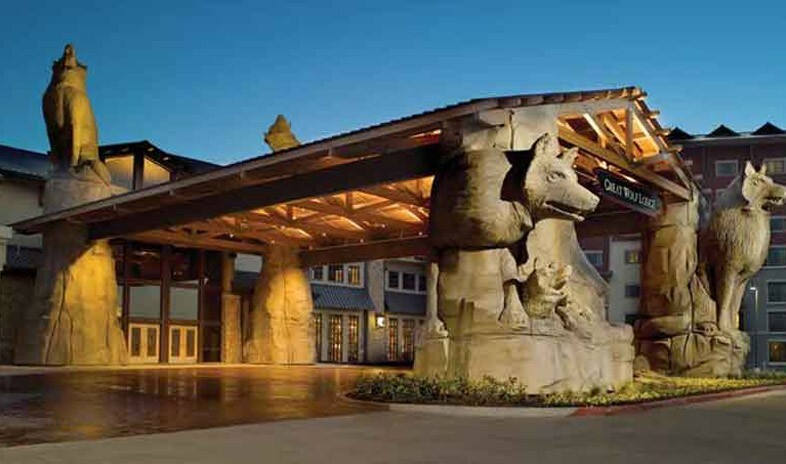 In honor of Direct Support Professional Recognition Week, the North Carolina Alliance for Direct Support Professionals (NCADSP) will provide a two-day getaway at Great Wolf Lodge in Concord, NC, free of charge and open to all direct support staff across the state. In 2015 and 2016, through sponsorships, we were able to host over 100 DSPs and their families; we need donations to underwrite the cost so more hardworking staff can attend in 2017! If you would like to take a peek at the happy faces of our attendees, please check out our video from the 2016 DSP Celebration. Please contact Paige Wiggs, [email protected], 919.828.1864 to learn more about how you can be part of this very special event! Benchmarks is an alliance of nationally accredited agencies committed to providing quality care, leadership, and accountability in services to children, adults and families in North Carolina. Member agencies of Benchmarks deliver a broad continuum of behavioral health, child welfare, education, development disabilities and residential support services.